There is no set time limit for paying these old £1 coins into your bank account, building society, or your account with high street banks through the Post Office. You may want to check at your banks branch if you have a lot of these coins. 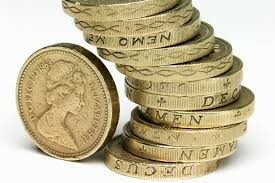 Most banks now don’t exchange these coins for the new £1 coins, you need to have a bank account. We will continue to change these old £1 coins for all our customers and charities with no set time limit. You can donate them to the charities we work for, including Christian Aid, Midlands Air Ambulance, Great Western Air Ambulance, The Rotary Club, St Peters Hospice, Children’s Hospice South West, Thames Valley Air Ambulance. You can give them to the 2017 Poppy appeal up to Remembrance Sunday. BBC Children in Need will be collecting the old pound coins until 17th November in ‘Pudsey’s Round Pound Countdown’. Drop off points include any major bank or building society, Post Office, Boots, Greggs, Cineworld, Welcome Break and DFS. Other charities are collecting these old pound coins, they include Epilepsy Action, Children’s trust The Rainbow Charity, Poverty Child, Born Free. Iceland will accept them until New Year’s Eve. 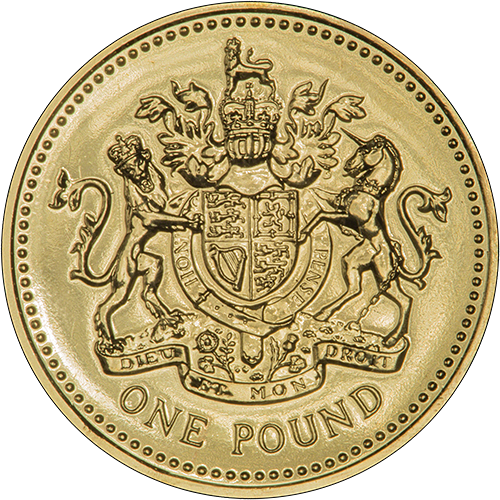 The Entertainer toy shop will accept £1 coins in their stores until the end of the year. Many supermarkets will continue to accept the old pound coins in their shopping trolleys. 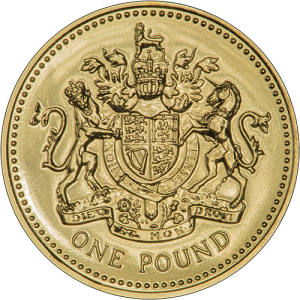 If you don’t have a bank account and you have a lot of old UK coins to change, £1 or otherwise, please contact us with details of the weight and type of coins you have to receive our current rates.